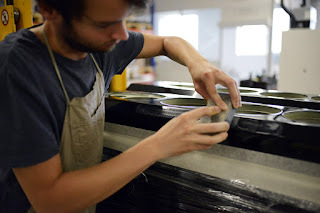 "In the Summer of this year I had the pleasure of visiting the Tidal factory. 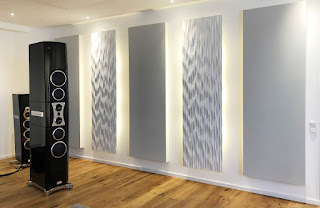 We do pop in to periodically to keep abreast of things but this time was rather special because firstly we were set to investigate and gloat over the newly launched Vimberg brand of loudspeakers and secondly, the team have just finished a sizeable factory expansion with the launch of a stunning brand new demonstration room." 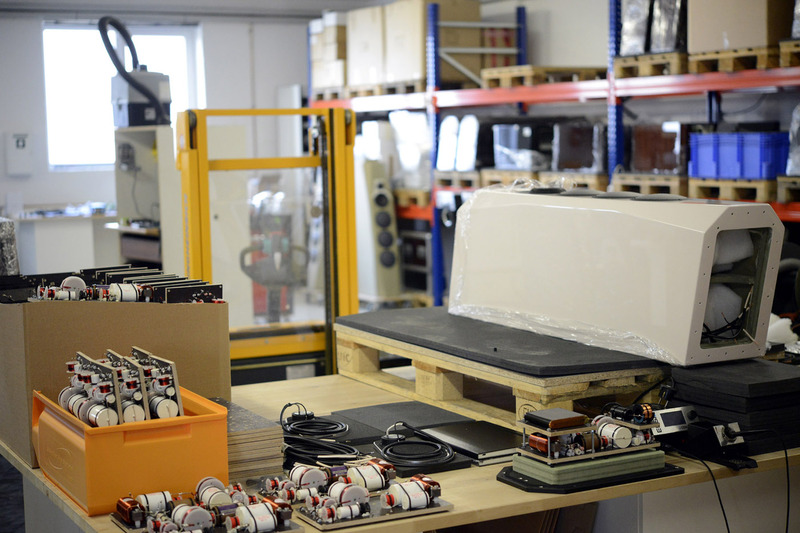 Whilst the electronics assembly and R&D has always been off site at a different location, the speaker manufacturing and assembly was always located on the ground floor at the main premises in Hürth in west Cologne. This however has now been moved to a new location just 5 minutes away and the original large space has been divided up and completely remodelled to create a lovely new entrance way and client area and then a gorgeous new flagship demo room. 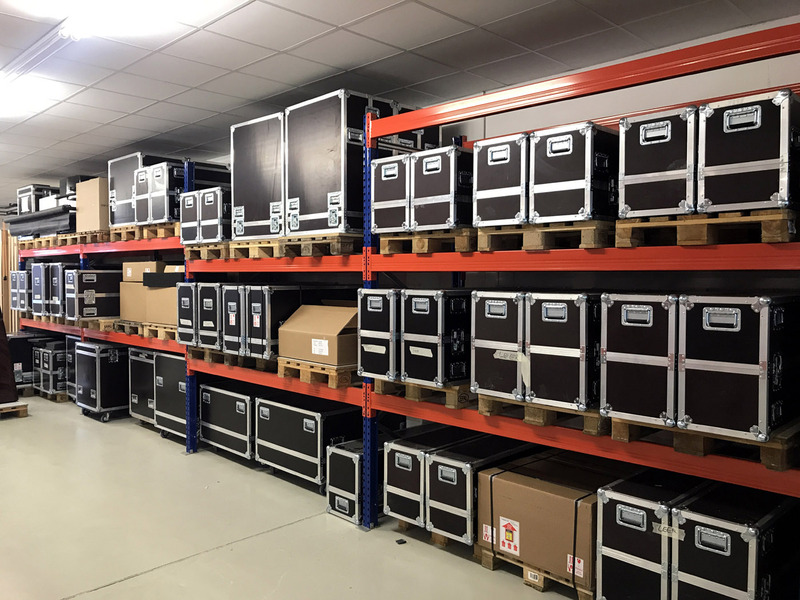 The old factory demonstration room still exists upstairs of course so now visiting customers now have immediate access to a wider range of setups. The entrance way and lobby is typically Tidal, minmalist and modern with a tasteful smattering of Tidal products and exhibits on display. 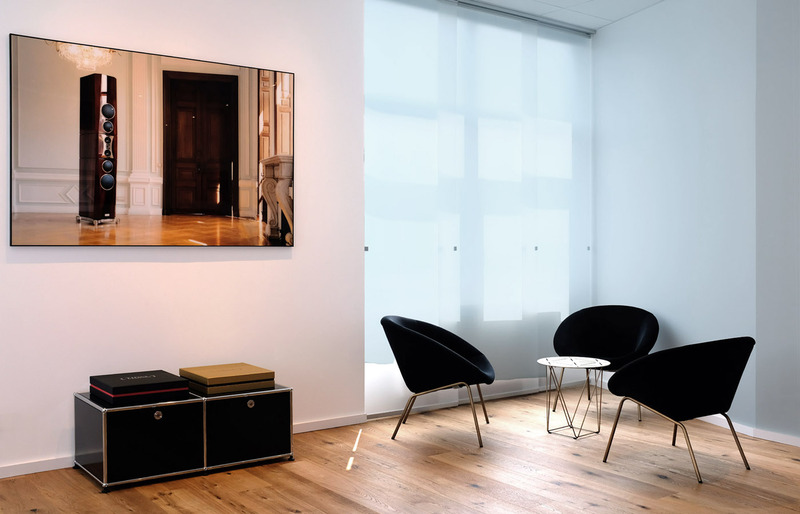 Acrylic laminated posters adorn the walls and even the attention to detail on these minor furnishings is worth your investigation. Inside a tall glass cabinet lie a pot pourri of manufacturing curiosities including the current logo stamp and some of the present day drivers employed. There is nothing superflous or indulgent in these first few spaces. The look is very pure and clean and in a sense foreshoadows the sort of sound that you might hear later in the day. For the first part of our morning we gathered in the personal office of Tidal’s founder and CEO, Jörn Janczak. 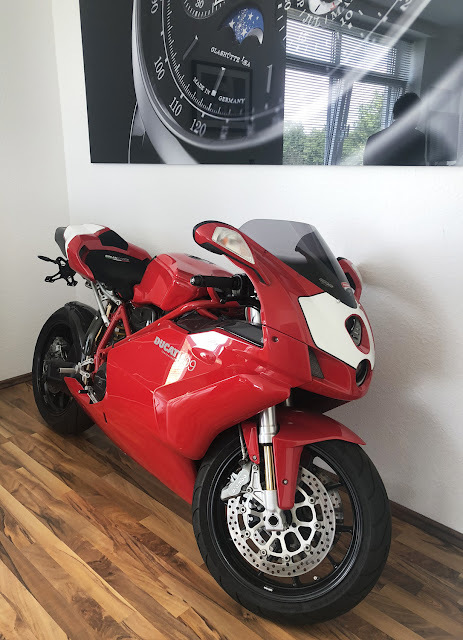 Against the far wall a Ducatti 999 coolly leans to one side on it’s stand. 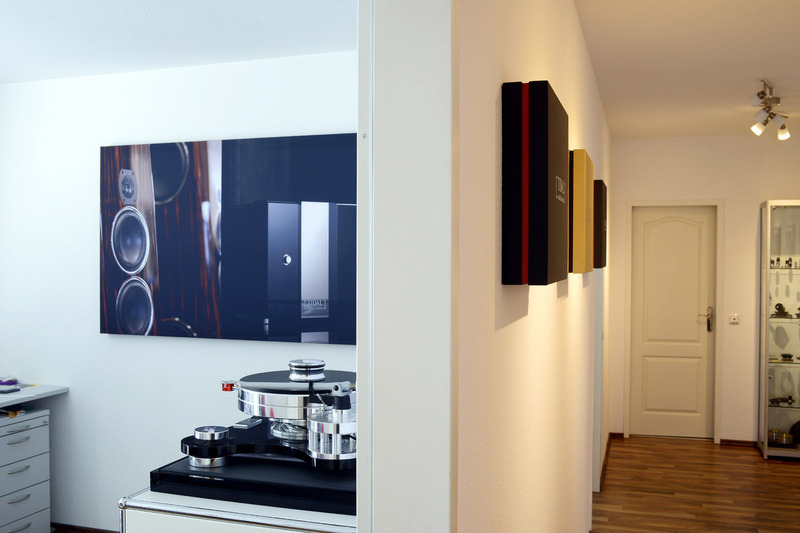 Above that, hangs a giant high resolution picture of a Lange Sohne Glashutte dress watch. Just in the first ten minutes of arriving, it’s clear to even the most casual observer that Tidal Audio is a company which has absolute quality and perfection of both manufacturing and design at the very cornerstone of it’s belief system. In fact what strikes me is that this whole environment simply oozes passion, not just for design and excellence but for hard work, dedication and sheer belief in one’s high ideals. Jörn is someone who is always replete with new information and ideas. English is not his first language but he can relay and describe his ideas with much creativity and penetration. It’s also abundantly clear in a short space of time that he possesses both a strong left and right brain; that is to say he is not only a technical and logical powerhouse but also an ideas man, someone with a very strong creative and visual mind. You get the sense that he enjoys his creative energy and future visions for Tidal as much as he does the more technical and scientific side of equipment development. In this way, the conversation can leap almost instantaneously from crossover slope symmetries to the aesthetic curves of a Bugatti Veyron. It’s going to be a fun an interesting day ! We discussed at length various aspects of the company and plans for the immediate and long term future. 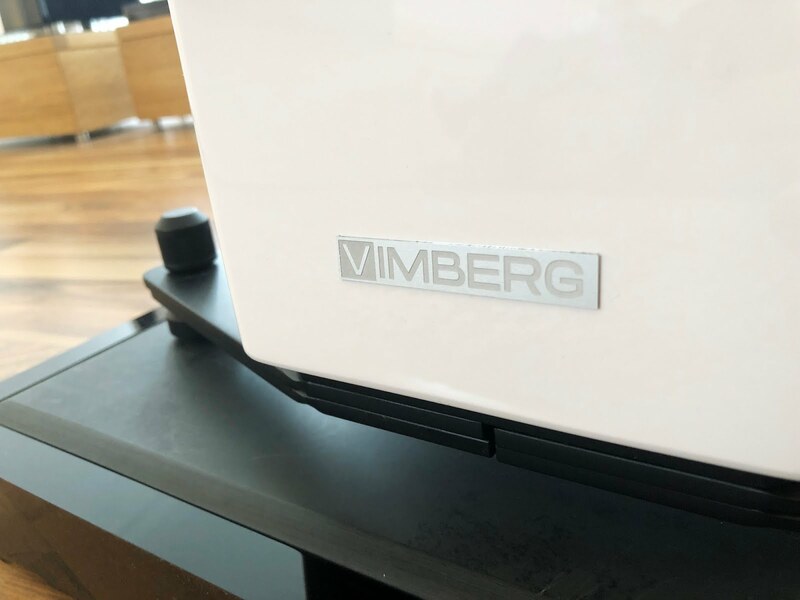 We gloated at the impressively flat and smooth response curves of the new Vimberg loudspeakers on Jörn‘s in house loudspeaker software. We also dug around in some of Jörn‘s more secretive folders, catching a glimpse of some possible new future designs and witnessing some of the one-off specials from days gone by: a set of gold plated La Assolutas, an Agoria installation on a 120ft Yacht to name but a few. After this then, it was time to experience the brand new flagship demo room. What a space this is. The pictures say it all. 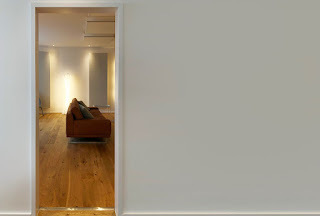 The decor has all of the same clean minimalist looks and natural muted tones but now across all four walls you have Jörn‘s bespoke room treatment panels and these have been made to look very appealing with side and downlighting. At the far end of the room sits over a million Euros worth of equipment. 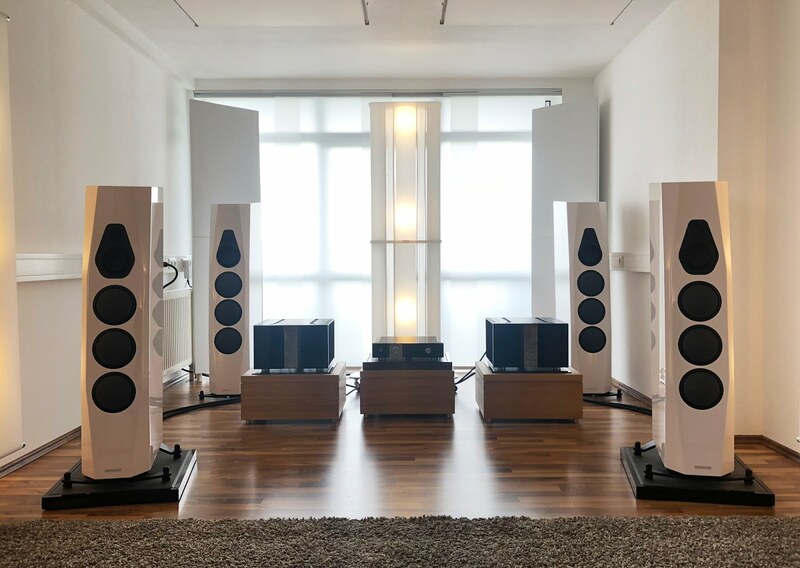 The Camira DAC, Precensio linestage into the Assoluta mono amps and the La Assoluta floorstanders. A set of Akira – also shod with diamond tweeters and mids – await sheepishly in the background, a very large speaker by all accounts but made to look absolutely miniature next to the gigantic Assoluta. Take a look a few pictures down and you will see a set of Akiras on a pallet next to a fully grown man. That will tell you just how enormous the Assolutas are ! In 2017, a much downgraded version of this system with the Akiras and the baby Ferios monoblocks, was the setup that won ‘best in show’, multiple times, at every single major Audio show across the world. Today though we are here to sample the full fat, no holds barred flagship rig. The unique performance of this state of the art setup is simply something you would not have heard outside the Tidal brand. 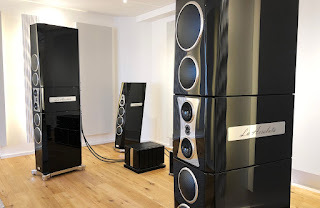 It is easily amongst the best 2 or 3 systems I have ever heard but what it does do that certainly none of the others did, is give you the music in it’s most pure untainted form. Music in this room never runs out of anything. Power, bandwidth, dynamics, scale, space, air, volume – they are all limitless. So free from artifice and noise and so wideband at every juncture is this system, that the equipment truly does not make itself felt, not at any point. The hairs on your back stand up on the first track and never settle down from there onward. 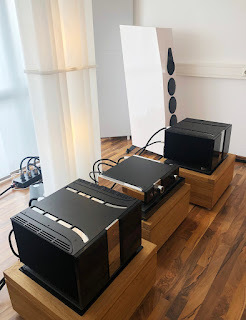 This experience is just an incredible treat and a somewhat perplexing lesson in what’s actually possible, even for a group of very experienced hifi dealers and distributors. Eventually we were all dragged from the couch and taken for food. Conveniently, lunch was near the new satellite building where the new speaker manufacturing takes place so this was our first stop for the afternoon. Time then to look over various components and see some near finished speakers as well. This is a very quiet environment with a very small number of employees peacefully at work. The floor is neat and tidy as are the various shelves and storage units. At one end there are a few large workbenches and at the other, some mobile stations housing testing equipment. A few curious looking loudspeakers not seen in the catalogue we can ask about, some others perhaps more outlandish we can’t. It’s a fascinating part of the world probably for any audiophile and much time is spent gazing at many of the floorstanders, crossovers and individual components on display. In one room was a partially completed La Assoluta broken into all its separate parts finished in sumptous Rosewood veneer; a chance to see the various layers of the dense Tiradur cabinets, the alarming thickness of the piano laquer and the precision, detail and love put into these products. 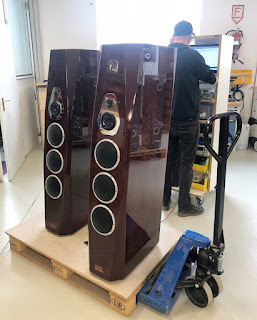 Onto our last stop then and the principal reason we came to Koln in the first place, to see and hear the new Vimberg loudspeakers up close and personal. Vimberg is a new line of speakers, marketed under a completely new brand to differentiate themselves from Tidal speakers. 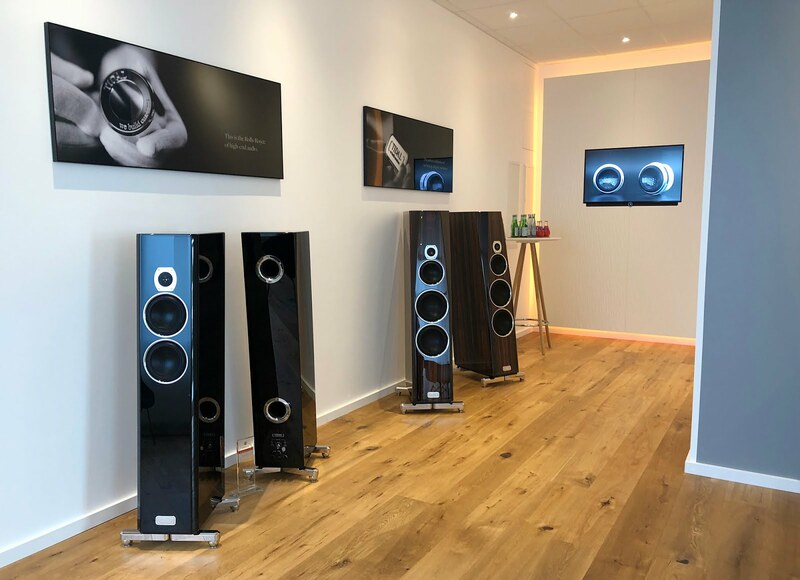 Whilst they are made under the same roof with the same exacting standards and the same aspirations as far as sound quality are concerned, they represent greater value to the customer with a very minimal reduction in component selection and manufacturing costs. 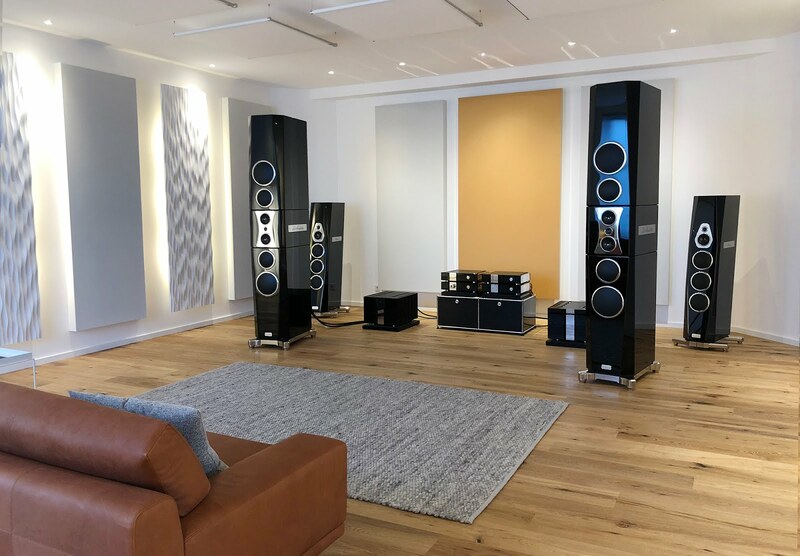 Both new models, the Mino and Tonda, were installed in the smaller upper floor demo room, connected to a Preos and a set of the new Ferios monoblocks. First of all, what hits you immediately is that both the new Vimbergs represent a very generous amount of speaker. 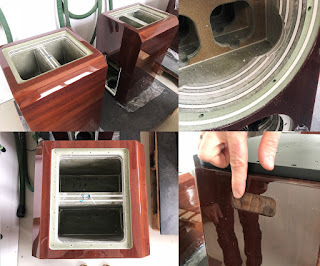 If the price is say 30% of what an equivalent sized Tidal would cost, the manufacturing process and component selection, is maybe still 90% of a Tidal. 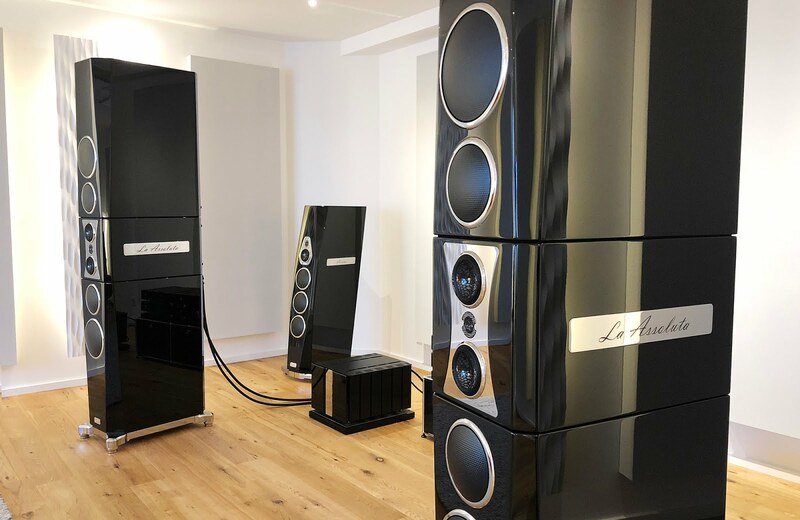 The Vimbergs will both retail at between £20,000 – £30,000 but they comprise two very large “Akira sized” waterproof MDF cabinets, three Accuton woofers per channel, Mundorf and Dueland components in the crossovers (surely a first at this price level ? ), Argento binding posts and a clever height adjustable ‘isolation glider’ under each unit. We certainly felt the same way. 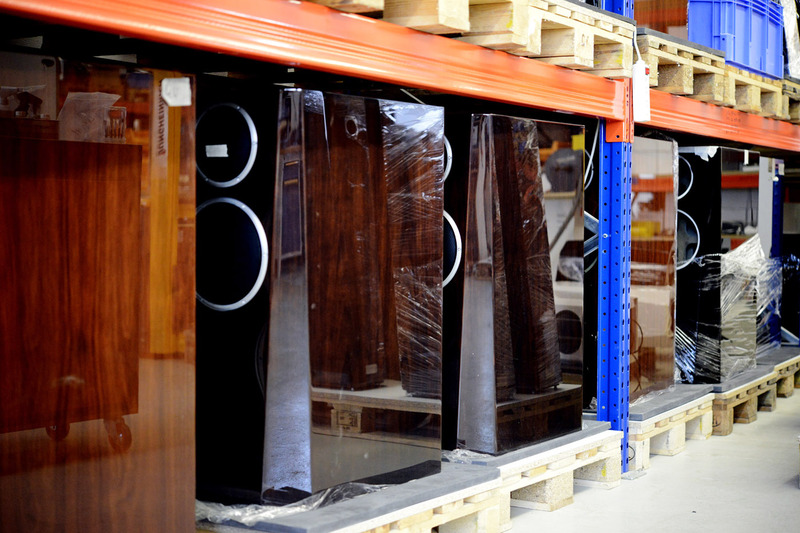 Both models shift a large quantity of air if necessary and give a very big, bold and dynamic sound. Scale and depth will surely fullfill all but the most demanding end user. 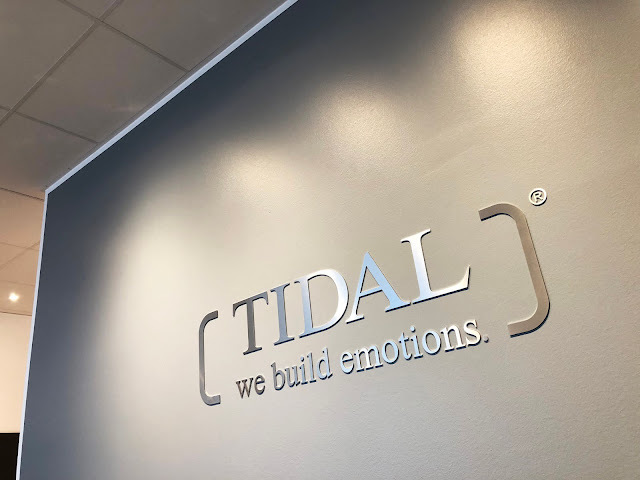 Precision, resolution and transparency were up there with the very best we’ve come to expect in the industry and Tidal’s trademark sense of liquidity was still thankfully present in spades. Tonally they were absolutely perfect and did huge justice to the Tidal electronics in front of them. The sound was extremely open and both models did a wonderful job of totally disappearing in what is a relatively small and compromised room. Perhaps the only tradeoff for such a huge amount of Vimberg was the last missing 5% of absolute invisibility and heavenly purity that you get with a Tidal. Some people will want to chase this of course, others will be happy to trade it for more scale and bass weight at the given pricepoint. The Vimbergs still have no real character to speaker of though and seemed particularly holographic and organic in their delivery giving an instantly enjoyable and welcoming presentation. My feeling is that they will be very well suited to a wide range of equipment, not just Tidal electronics and will be exceptionally popular in all sorts of systems, both solid state and valve. 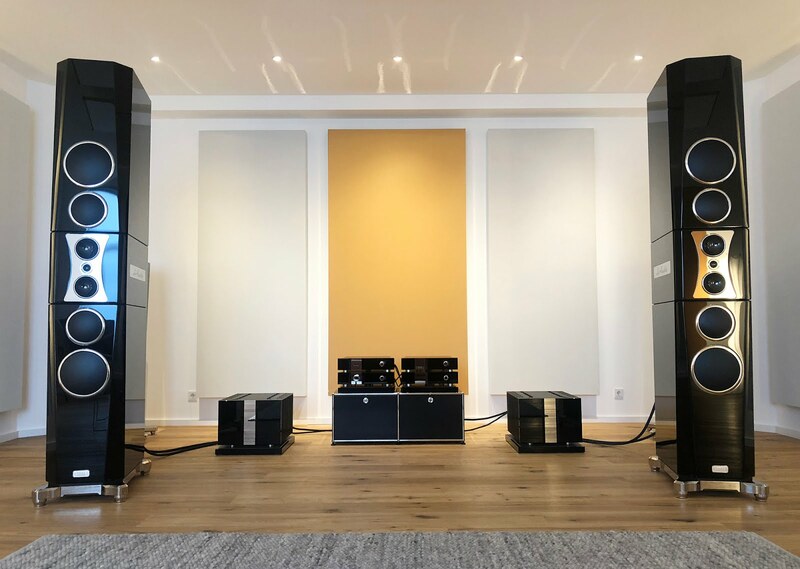 We hope to have demos in Quarter 4 of 2018 so definitely stay tuned if you are looking for a world class neutral floorstander with impeccable sound and credentials. As for Cologne itself, it’s a great city with a really relaxing vibe, plenty of interesting sights to see and only 4 hours from Calais with some derestricted Auotbahn thrown in for good measure ! 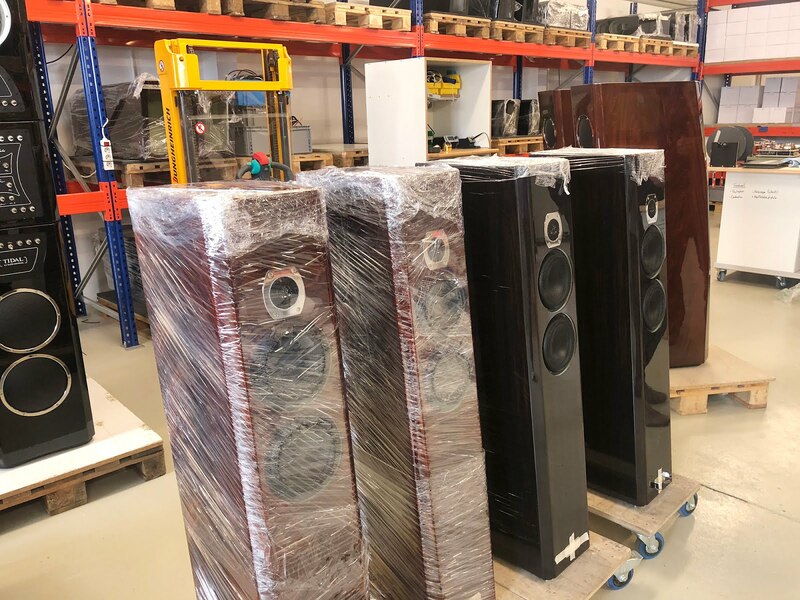 We have had a few customers hosted here to aid their buying process and now with the newly improved demo facilities we would encourage visits even more, especially on the very largest speakers which are more difficult to showcase here at Lotus. 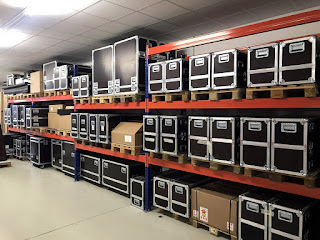 A visit to the factory will also give you an insight into the company and the way they do things that no blog or written word can fully convey. To fully appreciate the passion, love and care behind this brand it’s very helpful to visit the coal face. I hope you have enjoyed this report. As ever if there are any questions or queries regarding Tidal Audio or Vimberg Loudspeakers then do not hesitate to get in touch. If you are considering a Tidal/Vimberg product and would like to take the trip to Cologne then let’s talk too. Written by our friend from Lotus Hifi.